Accomplished musician and personality vocalist. 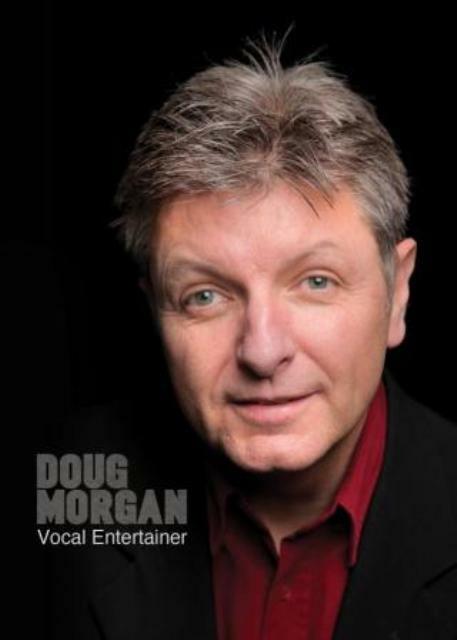 Doug is comfortable at any event bringing a touch of class and humour alongside a versatile repetoire of songs. Doug can also work with live musicians.